High-Performance Advanced Protection® technology, which minimizes the use of natural resources while providing superior protection for your home. 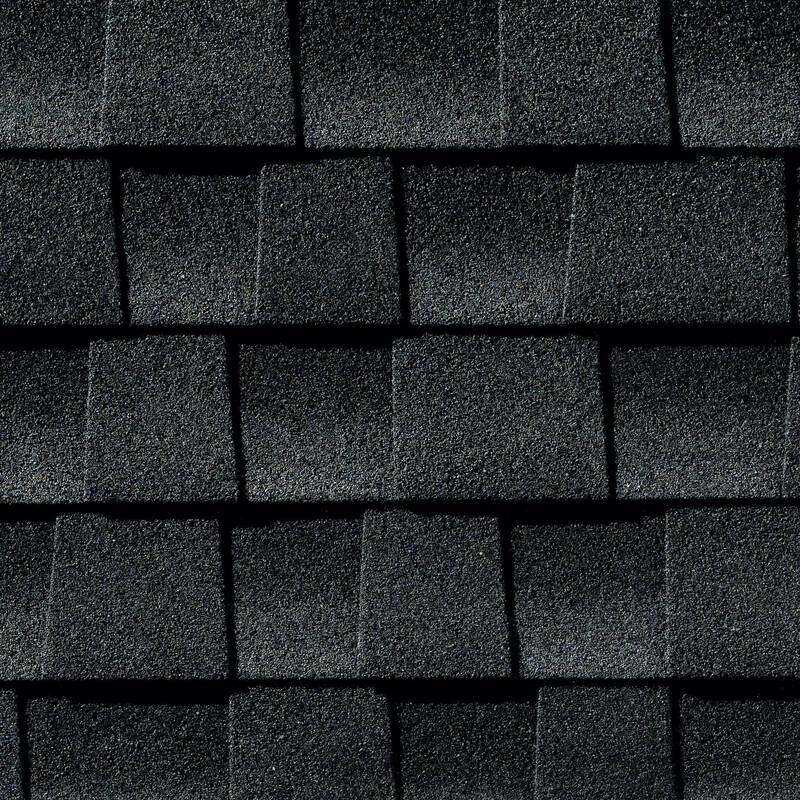 Most popular-selling fiberglass asphalt shingle. 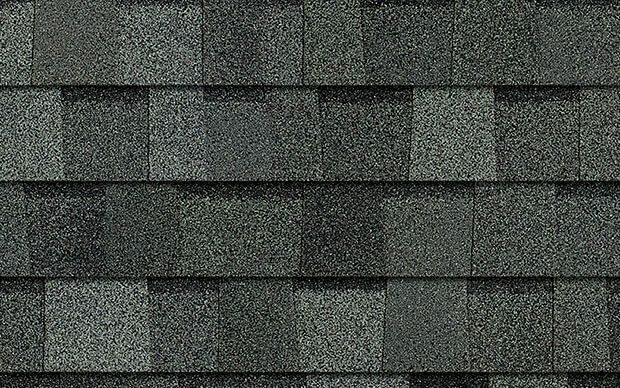 Potential insurance savings And extra protection — with the beauty of Timberline® shingles. Highest possible impact test rating (Class 4). Extra-large design with over-sized tabs creates a realistic wood-shake look—at a fraction of the cost! Since Owens Corning was founded in 1938, the company has continued to grow as a market-leading innovator of glass fiber technology. A Fortune® 500 company for 59 years, Owens Corning and its people redefine what is possible each day to deliver high-quality products and services to customers around the corner and around the world. 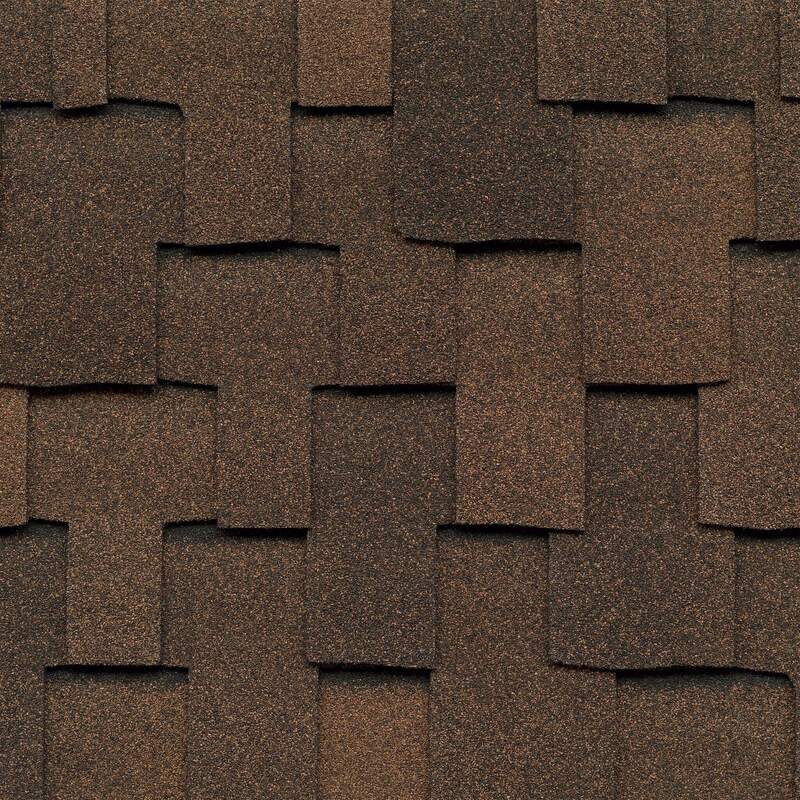 TruDefinition® shingles will add beautiful contrast and definition to your home’s roof. 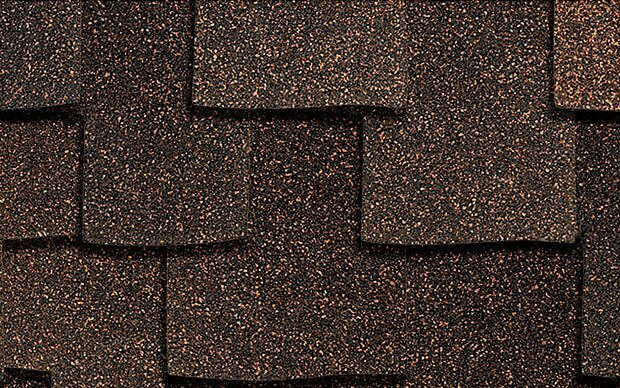 Impact-Resistant Shingles UL 2218, Class 4, are an excellent choice for homeowners concerned about the impact of severe weather on their roof. Emulating the classic beauty and architectural detail of a rustic, thick, hand-split wood shake, the Shake XD has a unique hidden fastening system and is installed directly to the deck. 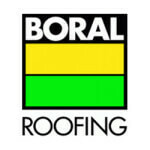 Boral Roofing is a subsidiary of Boral USA and is the country’s largest premium provider of complete roofing solutions for architects as well as residential builders. 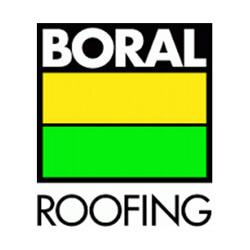 Few roof products are as beautiful or enduring as Boral concrete roof tiles. With so many styles and colors to choose from, you’ll find that adding BORAL tile to your home is one of the easiest and most effective ways to complement your lifestyle and increase the value of your property. This rustic Spanish tile accurately replicates the look and dimension of a two-piece clay product by featuring a distinct shadow line through the concrete tile. 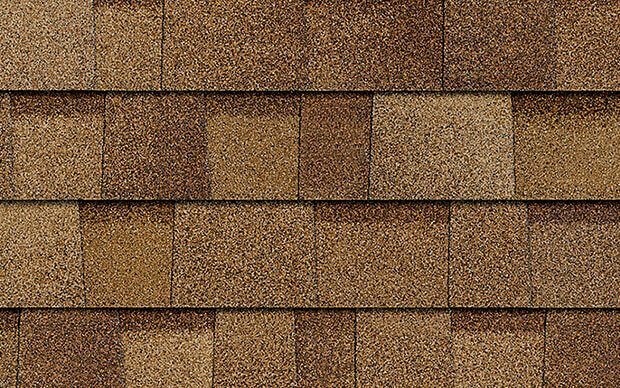 The Saxony Shake is reminiscent of the roofs found in England and Northern Europe, and is versatile enough to accentuate any architectural style. 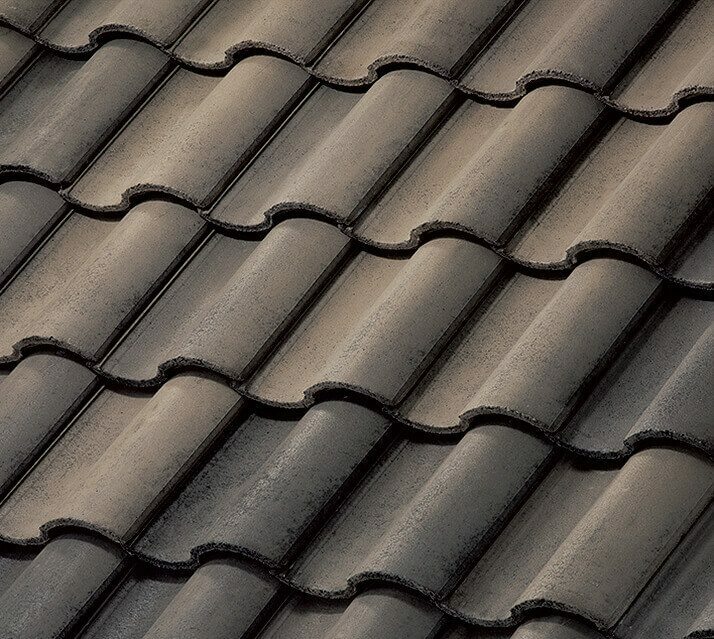 This is Boral Roofing’s new Class 4 Impact concrete roof tile that has earned the highest hail performance certification recognized in the industry. 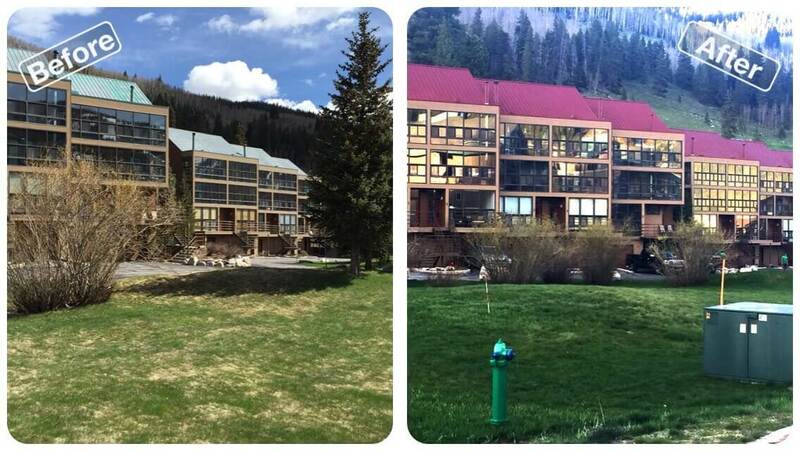 Since our first roof installation in 2001, DaVinci has grown to offer a wide array of industry-leading, award-winning polymer roofing products. 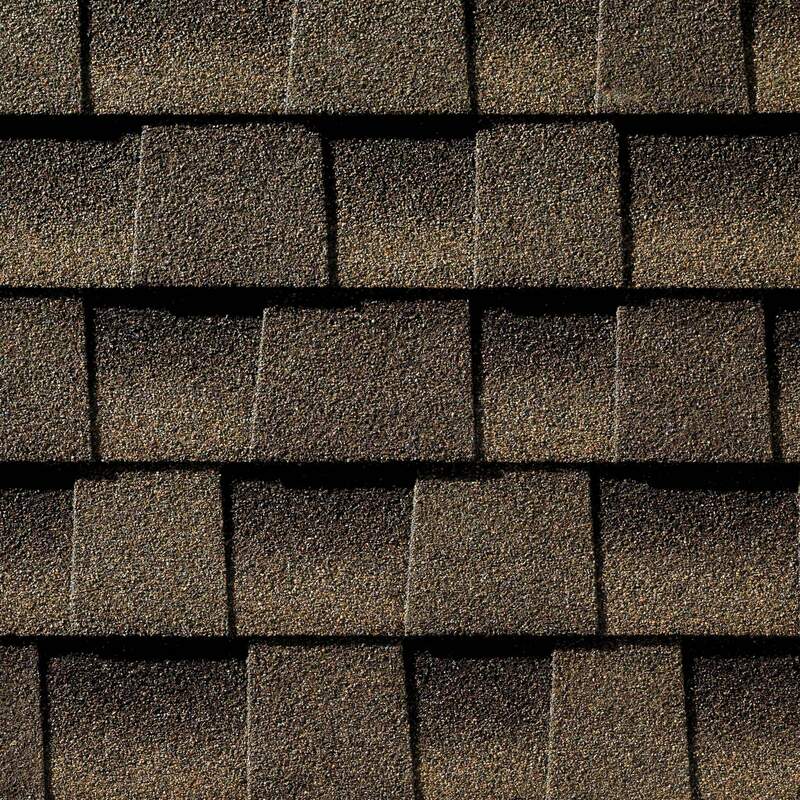 These shingles are manufactured to overcome the natural weaknesses of stone slate and wood shake, defying the elements while delighting the senses. DaVinci synthetic cedar shake tiles resemble the hand-split shake tile found on upscale residences throughout the world while requiring none of the maintenance. The texture of natural cedar shake has displays of the deep-grained surface that reflect the natural textures and look of “premium shake”. GacoFlex S20 Silicone Roofing System is a solvent-free alternative to renewing weathered or leaking roofs. 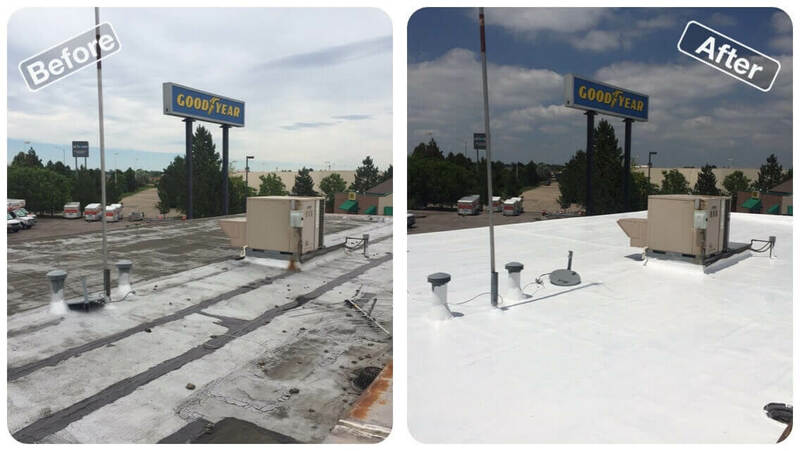 GacoFlex Roof Coating helps you avoid time-consuming and costly tear-offs while extending the life of your roof. 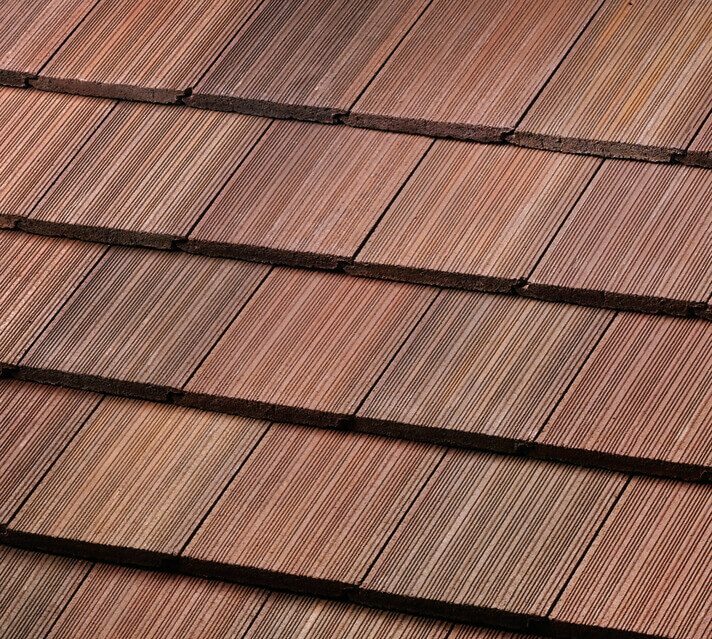 By renewing your roof, you’ll never have the need to replace it again. 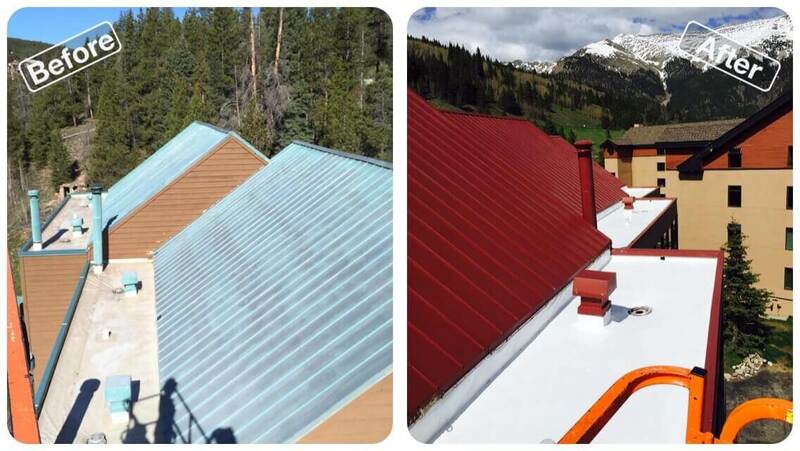 Using innovative silicone technology, roof coating provides a seamless weather-tight seal that protects virtually any roof against ultraviolet light and severe weather, eliminates common sources of leaks, and withstands permanent ponding water. ECO Roof and Solar provides a five-year workmanship warranty on all of the roofs we install. This is at NO COST to the homeowner and can transfer one time to a new homeowner. 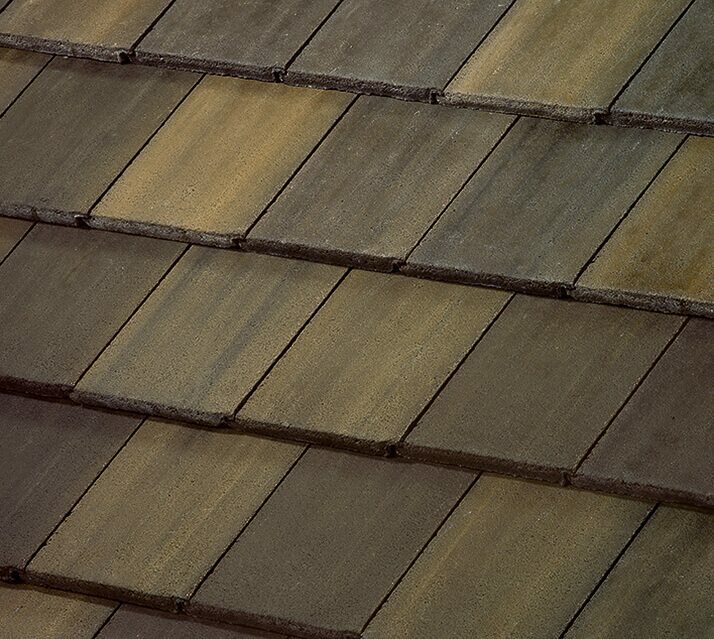 Covers both manufacturing errors and ECO Roof and Solar’s workmanship. 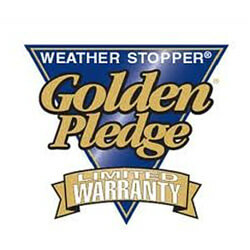 The Golden Pledge® Ltd. Warranty is available only through GAF Master Elite™ Contractors, who are factory-certified by GAF. 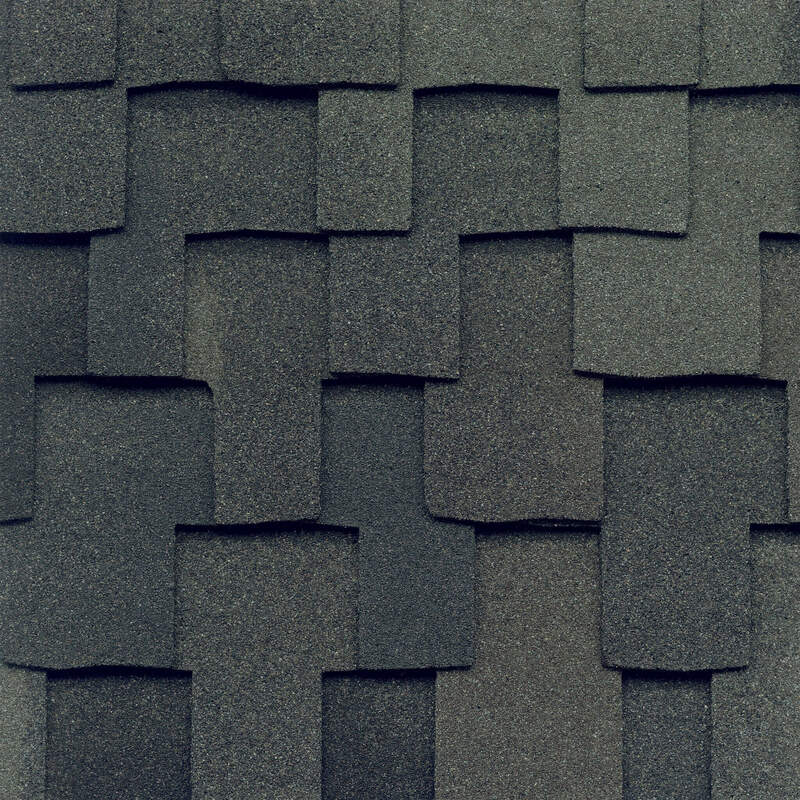 Covers all manufacturing errors for all major components of your roof, not just the shingles. 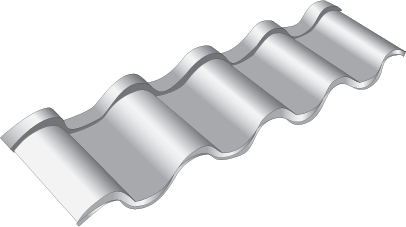 Offers the most extensive coverage against all material defects and application errors. This lifetime warranty covers manufacturing defects and installation costs for either repair or replacement. Limited lifetime, fully transferable, non-prorated concrete product warranty. 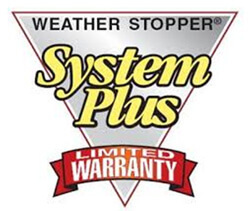 This limited warranty covers manufacturing defects for up to 120 mph wind speed blow-offs and hailstone penetration.